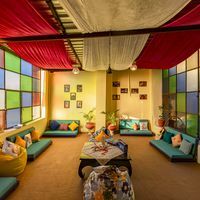 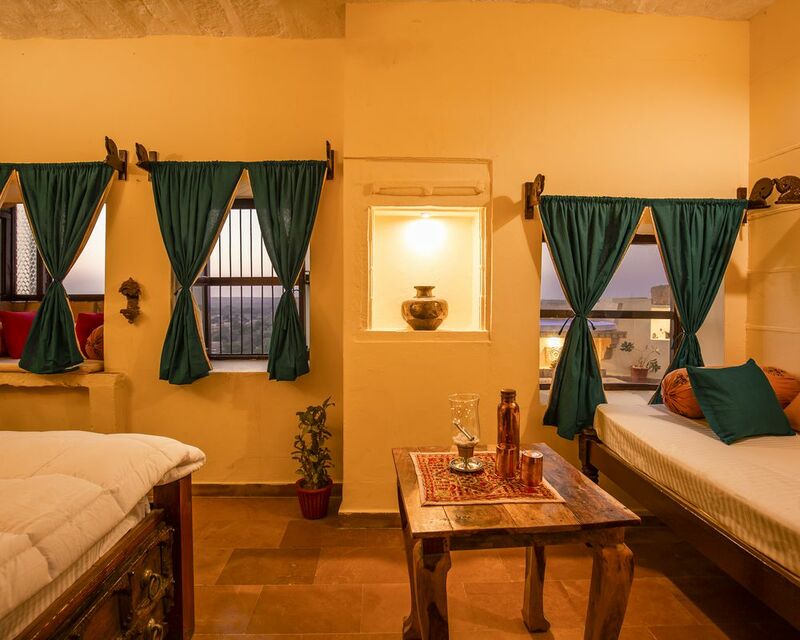 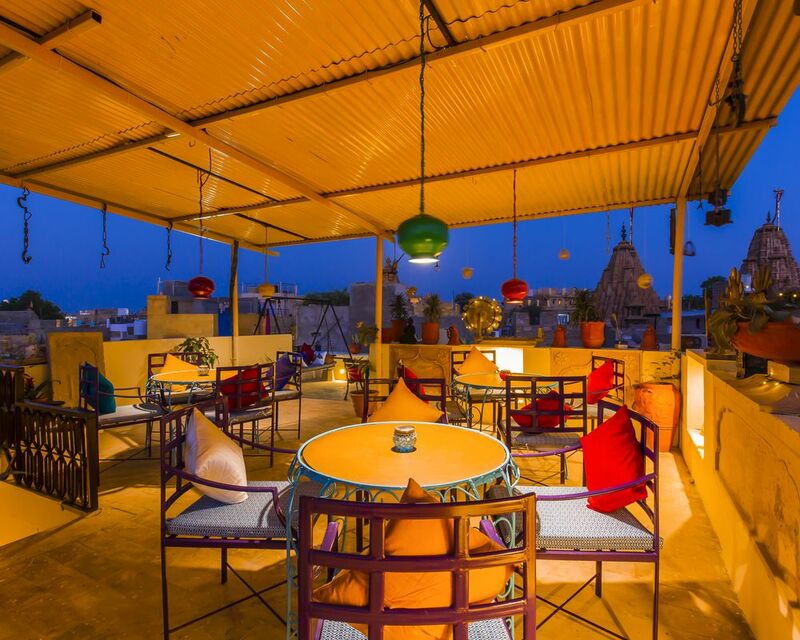 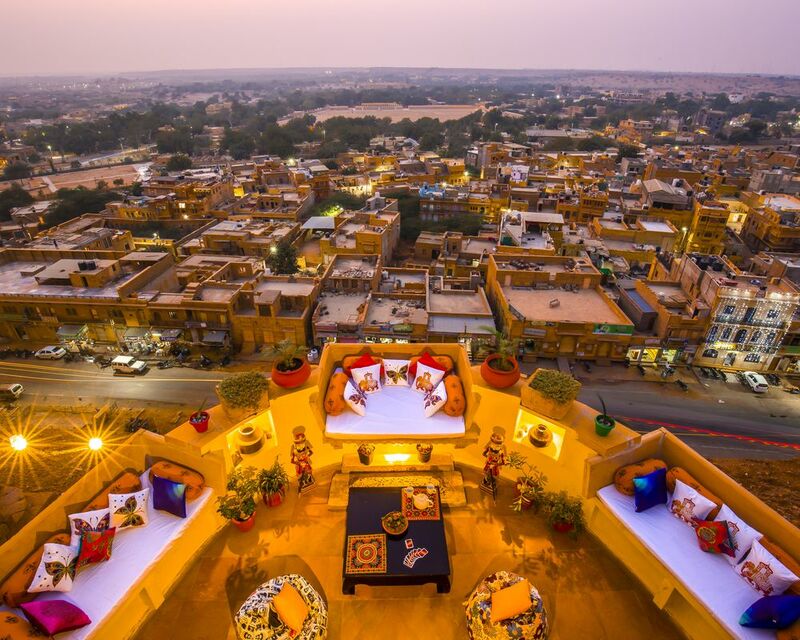 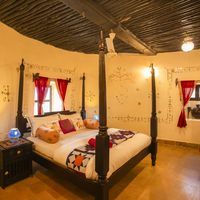 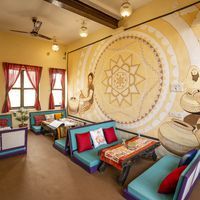 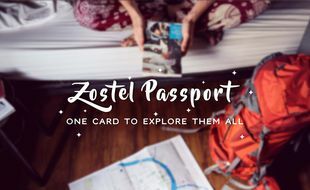 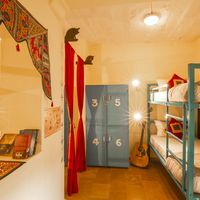 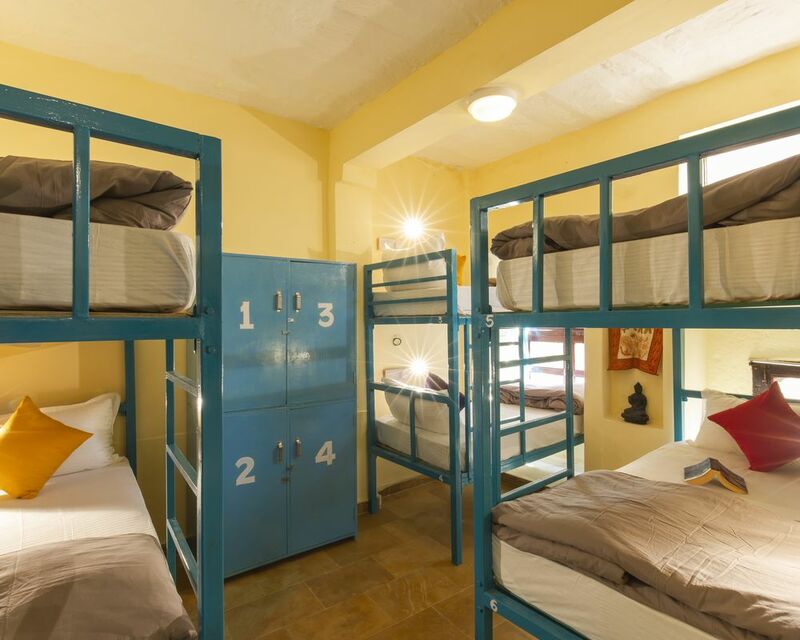 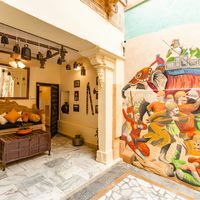 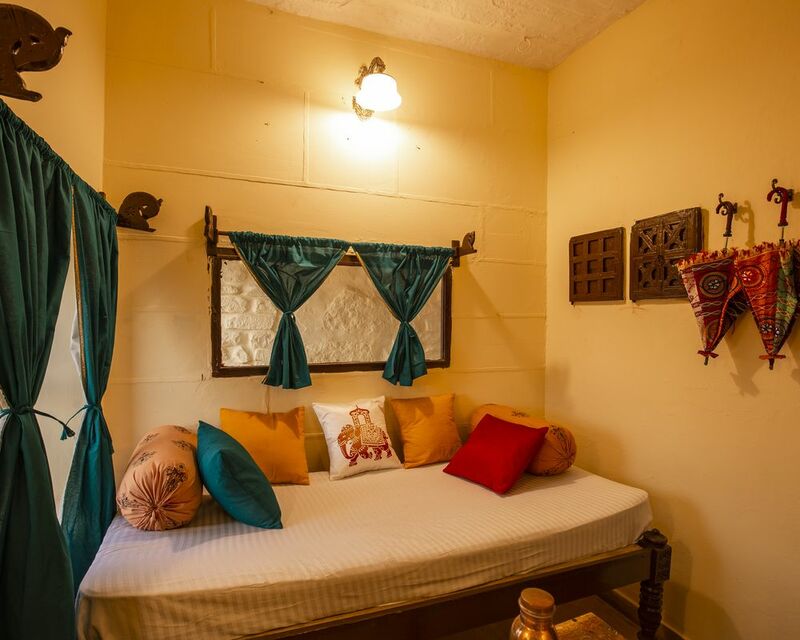 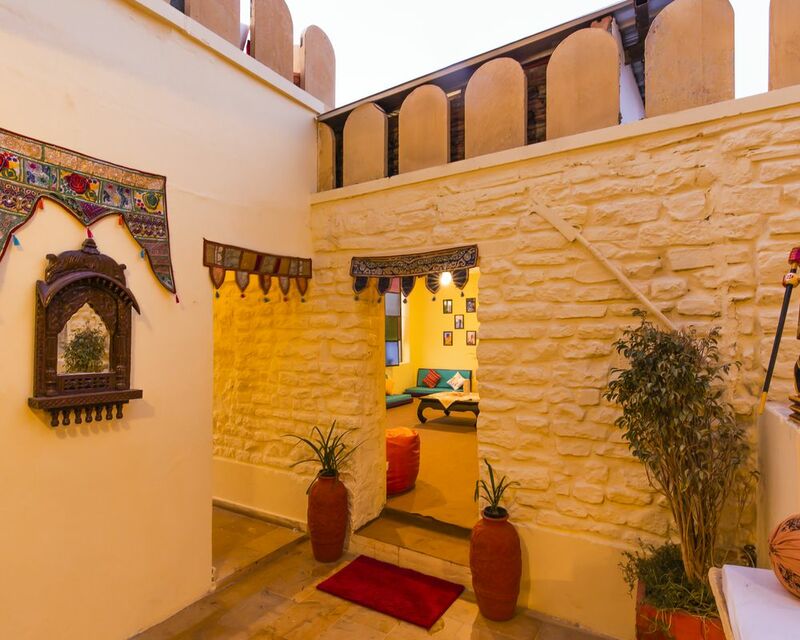 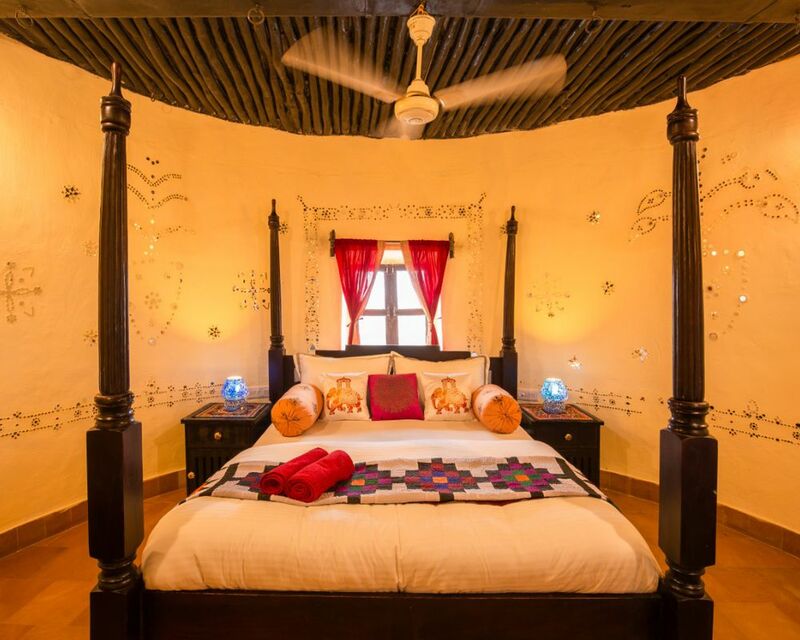 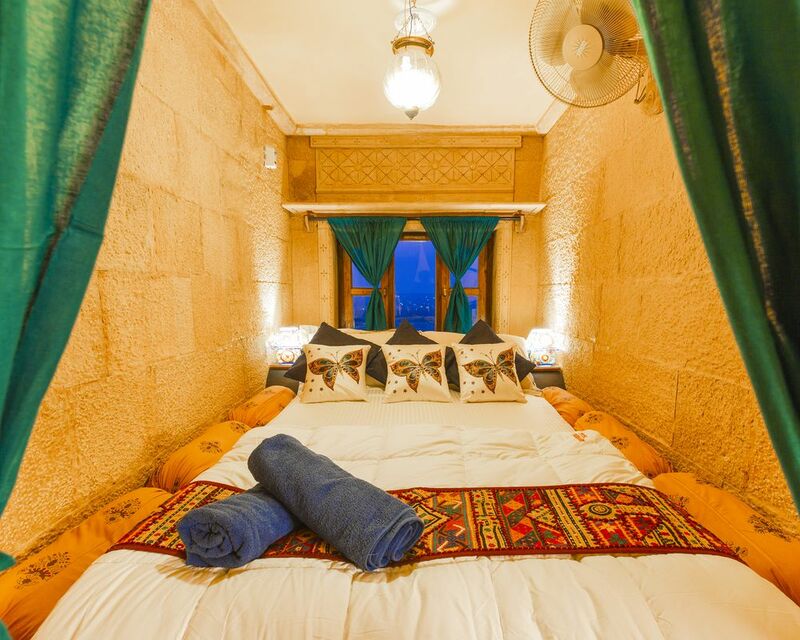 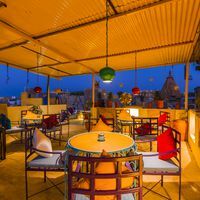 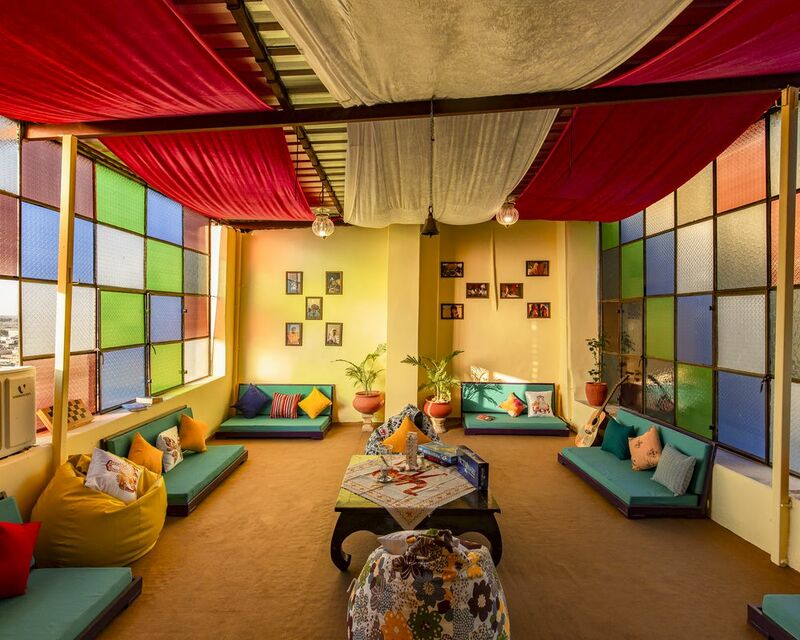 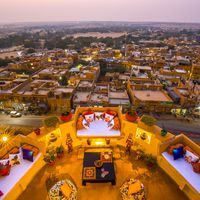 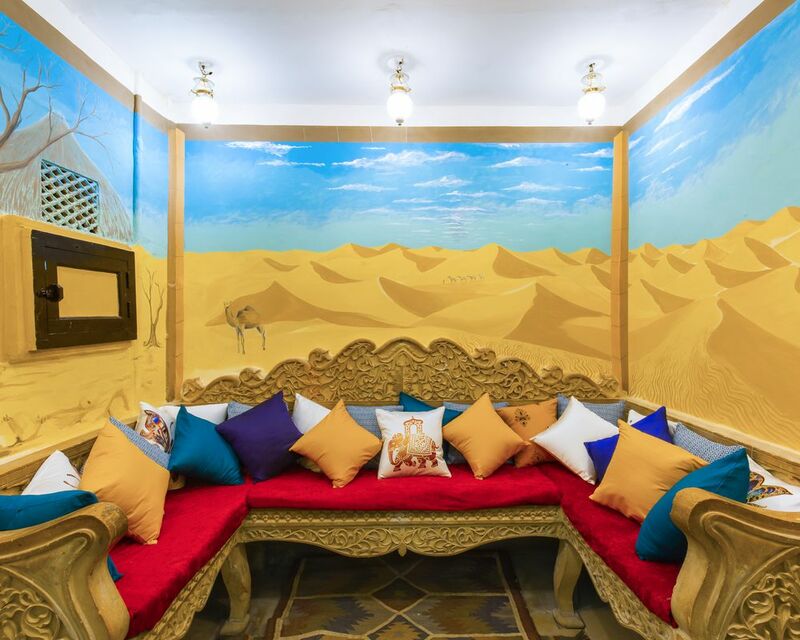 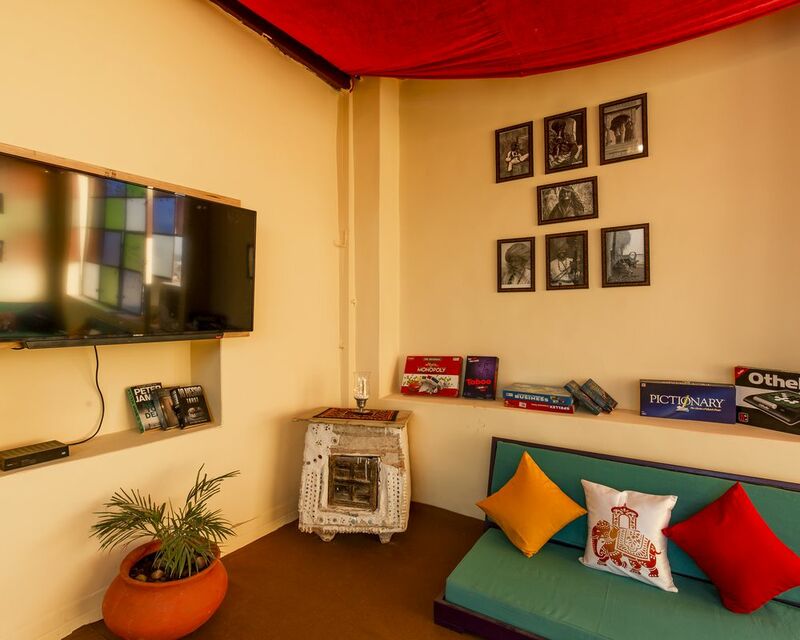 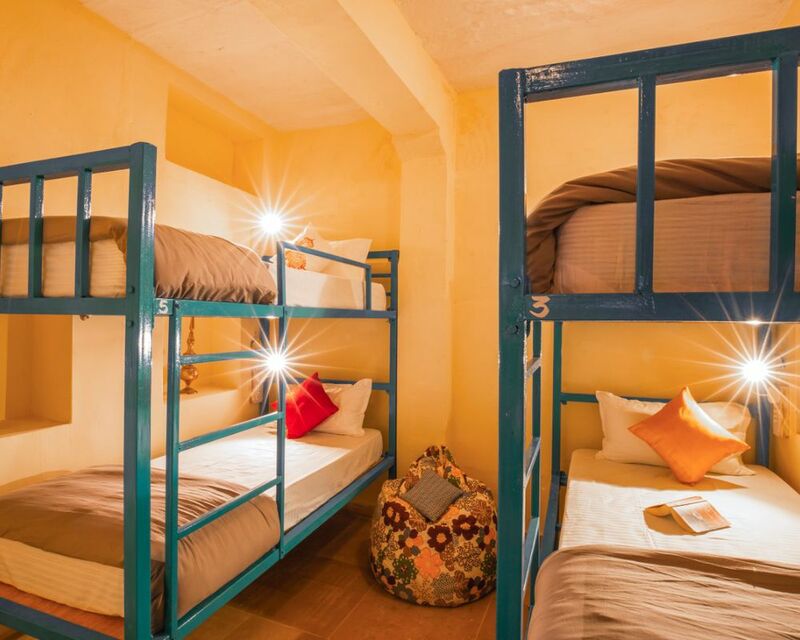 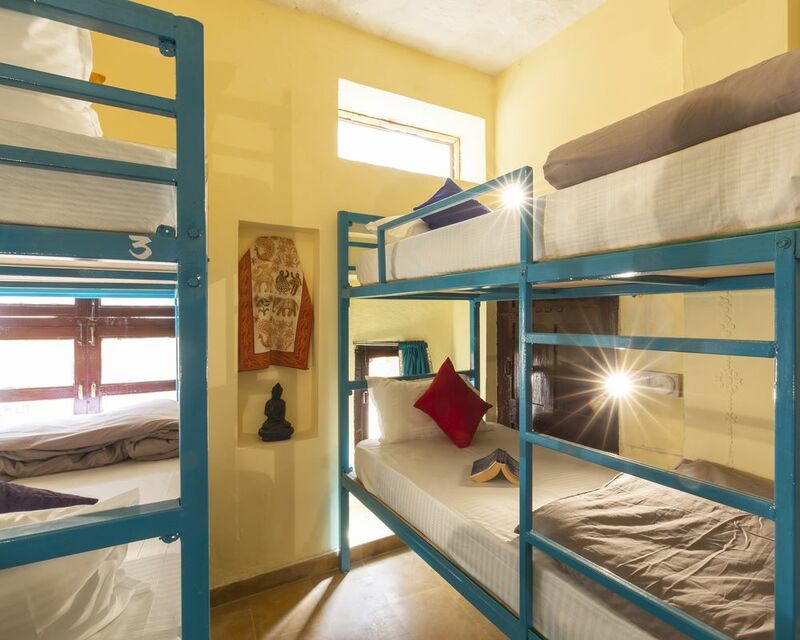 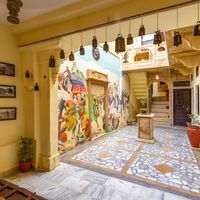 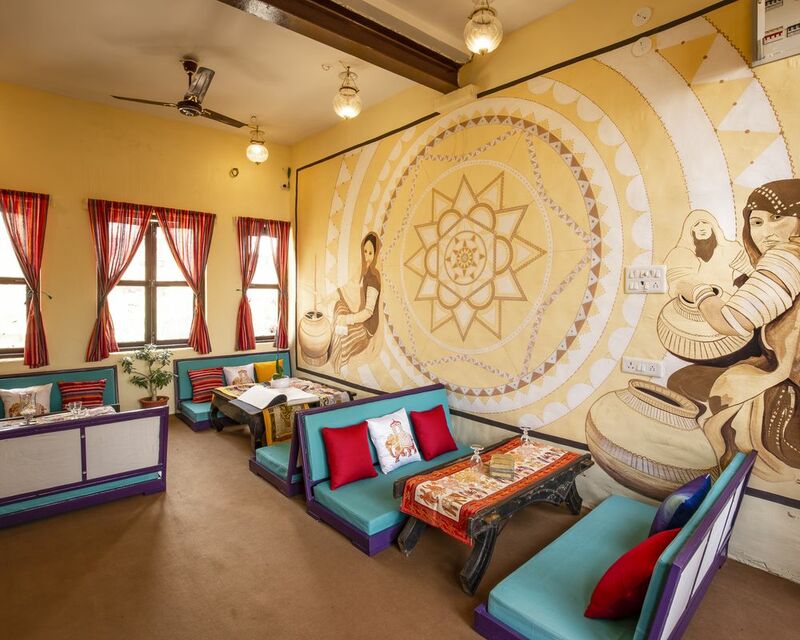 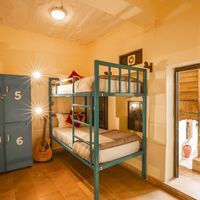 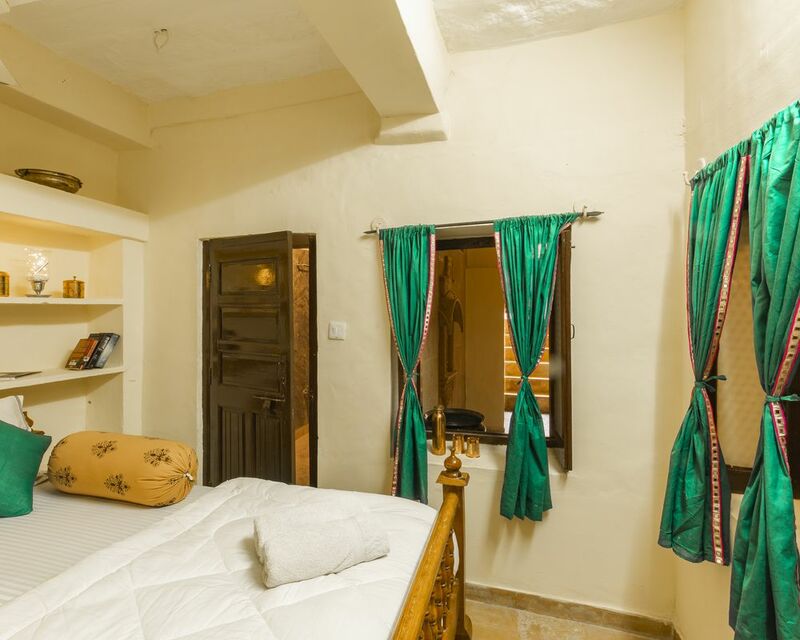 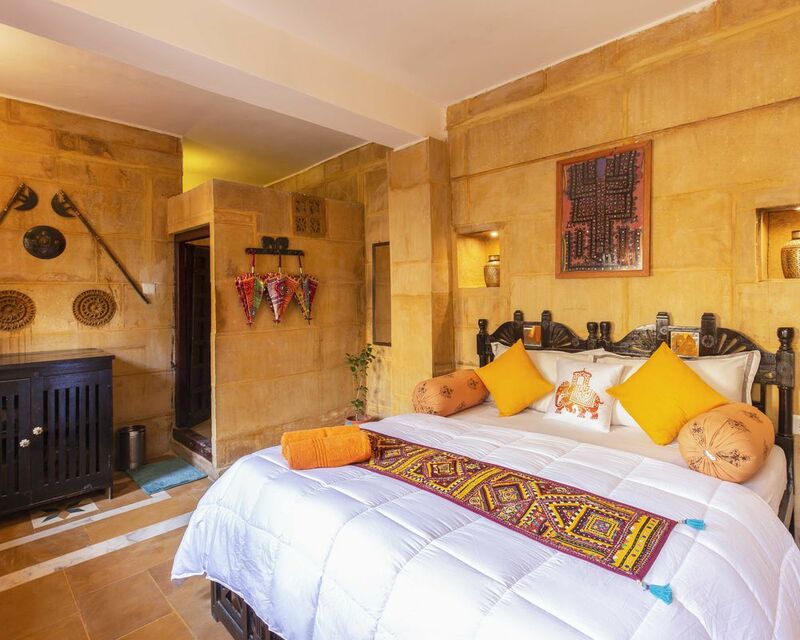 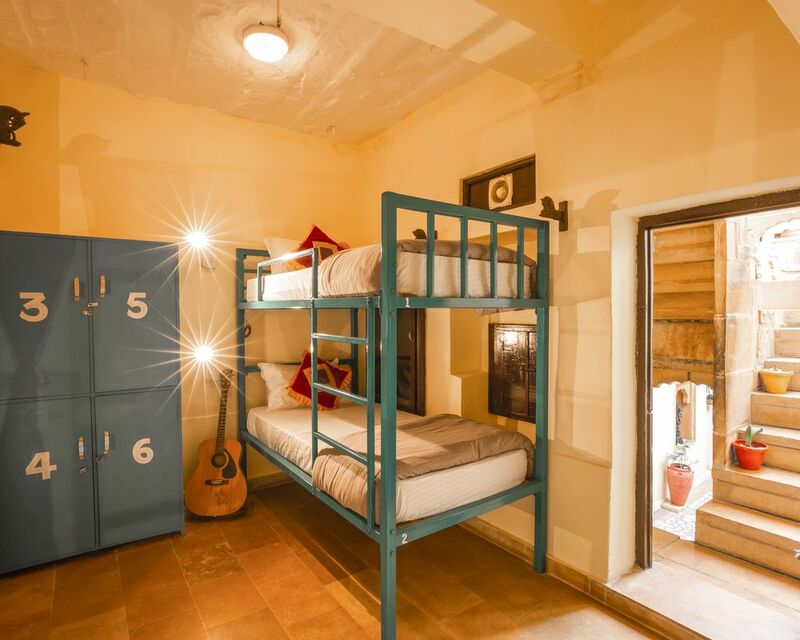 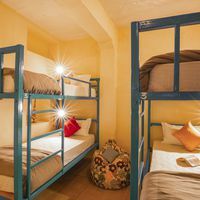 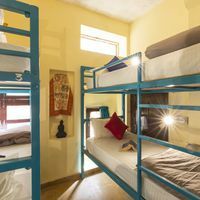 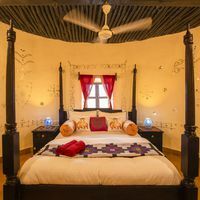 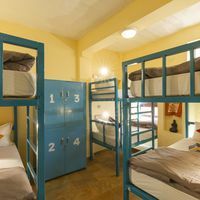 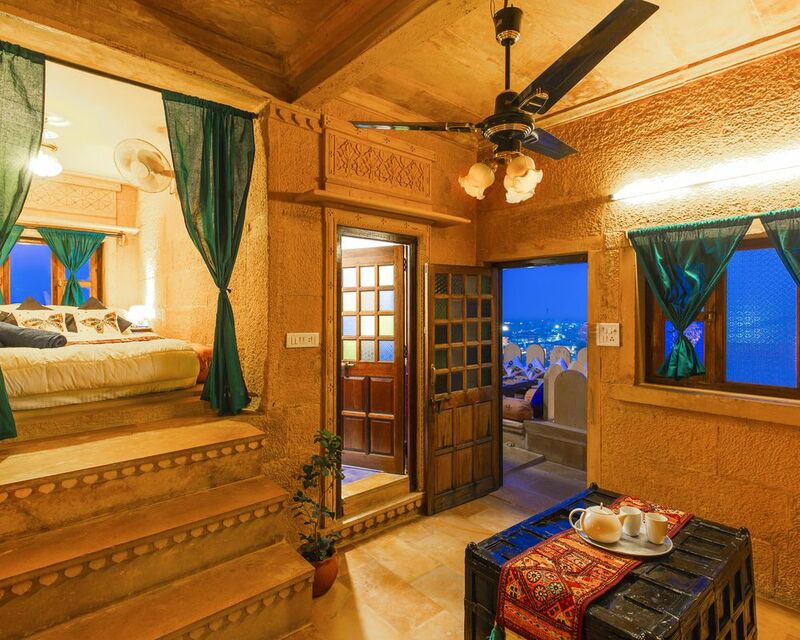 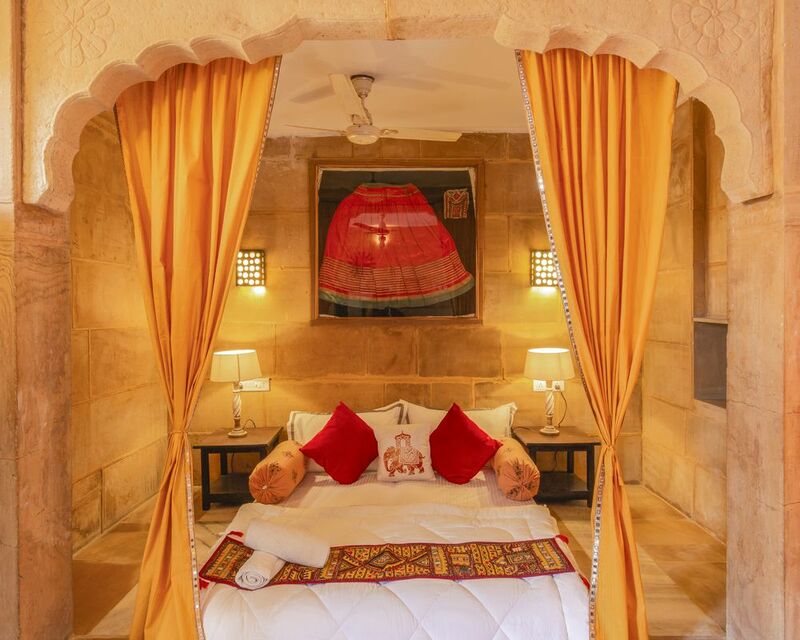 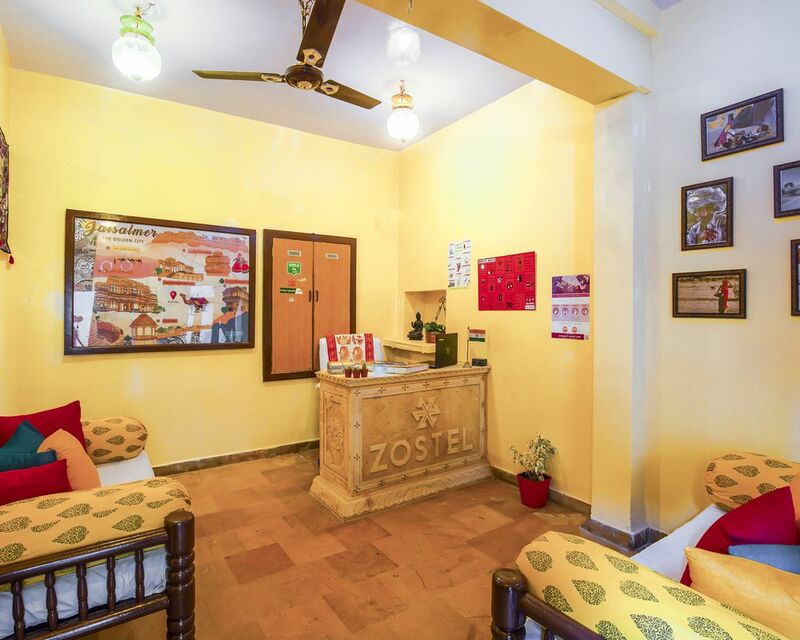 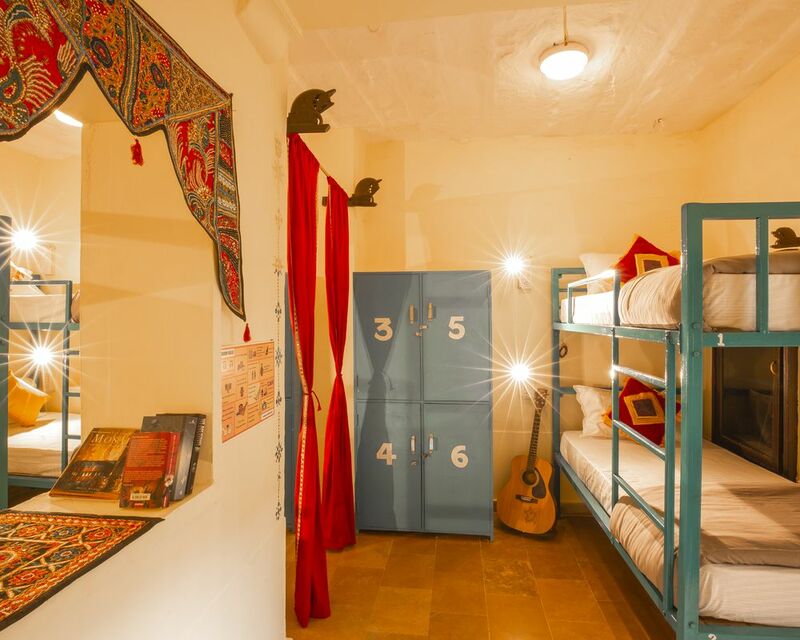 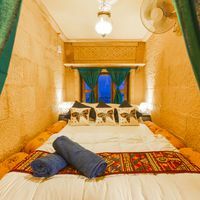 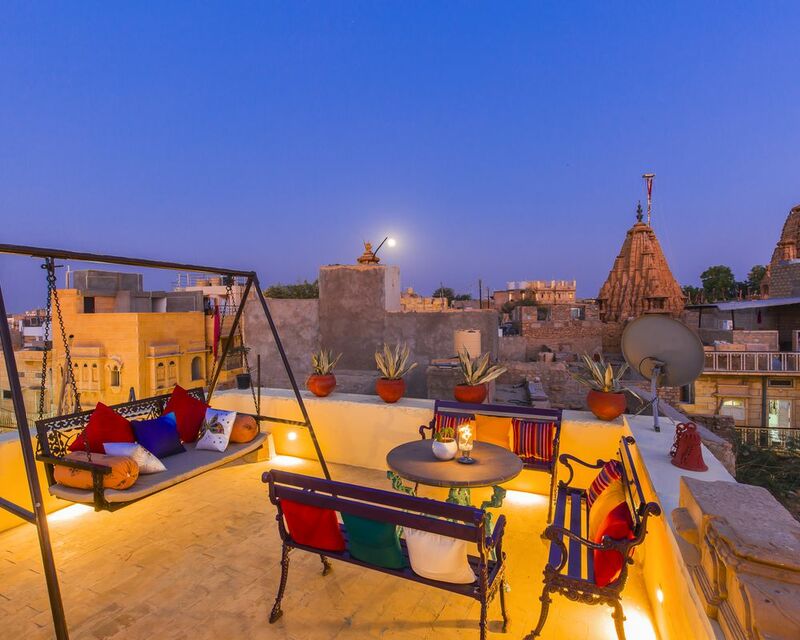 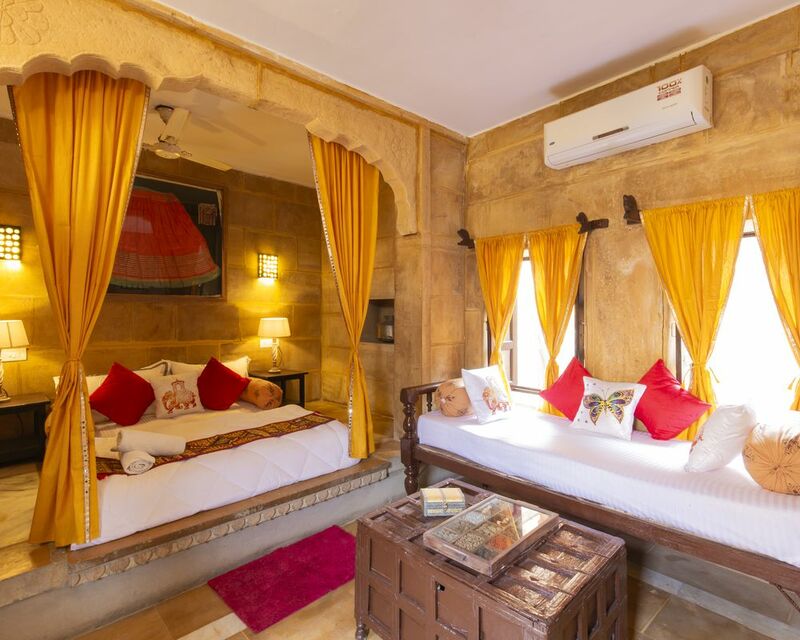 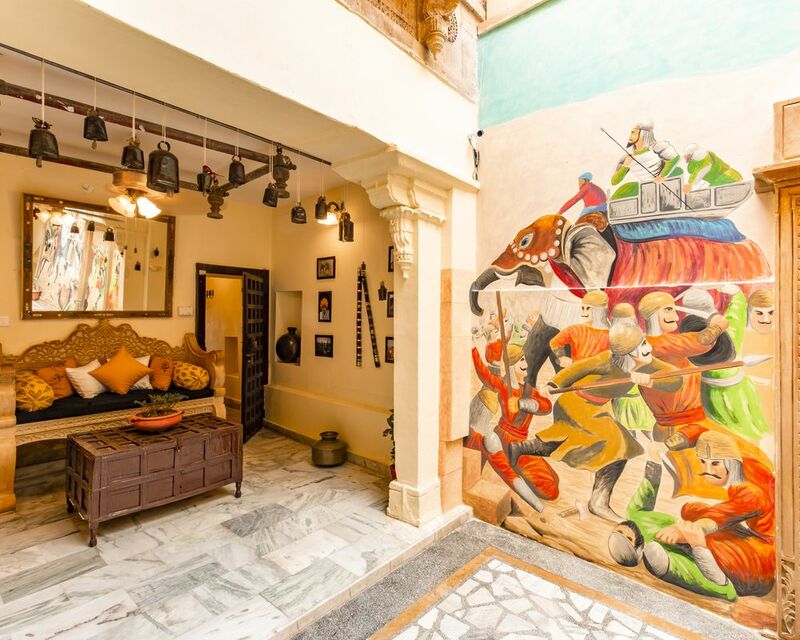 Located inside Jaisalmer fort, Zostel Jaisalmer is arguably the cosiest backpacker hostel in the golden city! 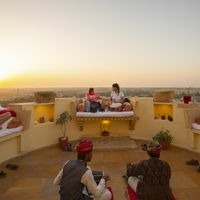 With an Open-to-Sky Lounge, that gives a breathtaking panoramic view of the Golden city, you are bound to feel like a true Royalty. 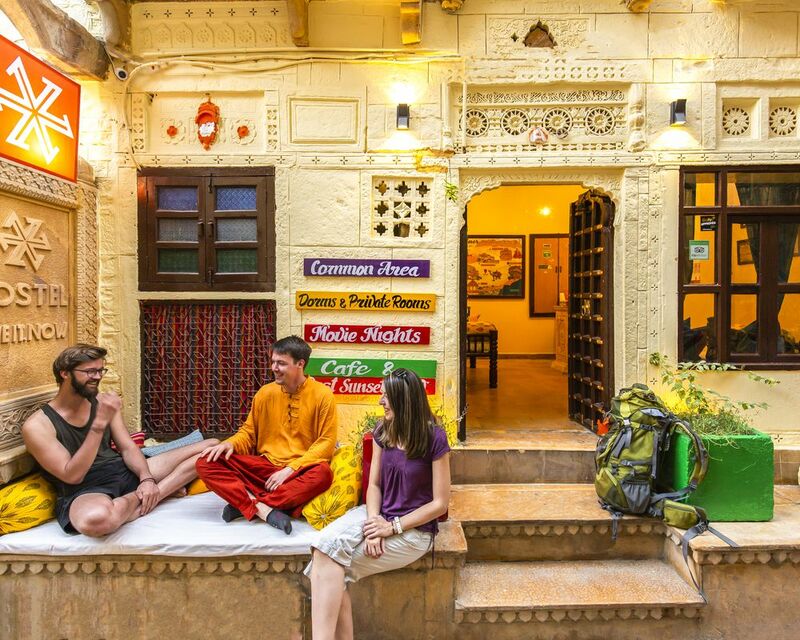 The Jewel of Rajasthan, Jaisalmer, packs everything Rajasthan represents- Forts, sand dunes, desert safari, and the spicy Rajasthani food. 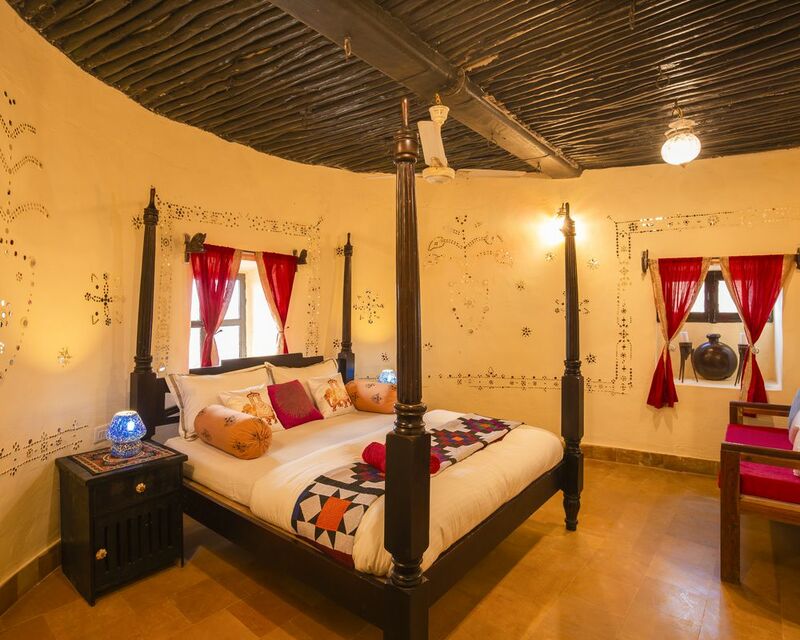 When in town, take a desert Safari and spend a night in the desert. 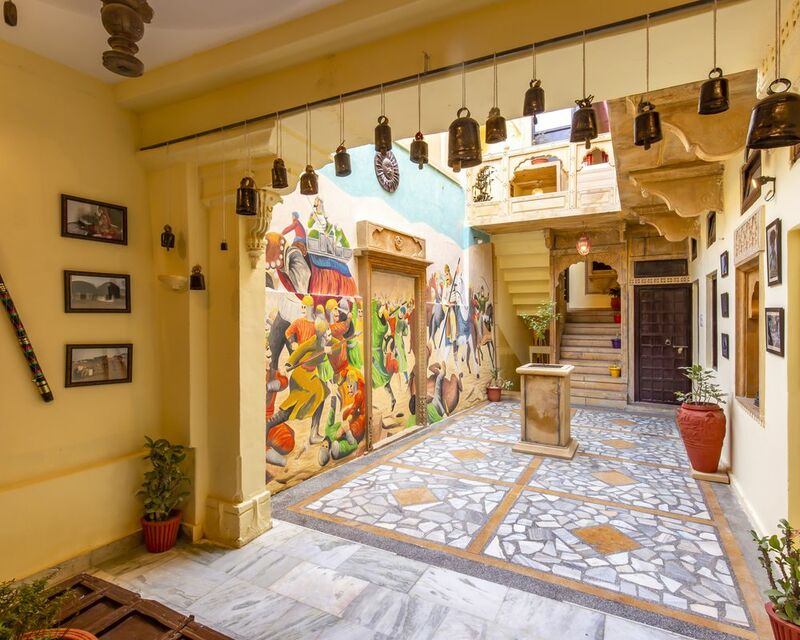 Back in the city, you would travel through narrow lanes with Havelis and tiny houses coexisting with each other in harmony. 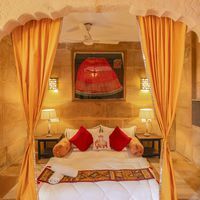 Almost the whole city is carved out of the Golden-Honey Sandstone as the Fort and lends the name Golden City to Jaisalmer. 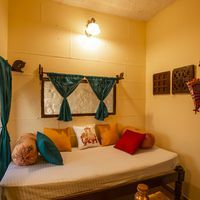 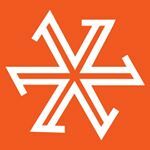 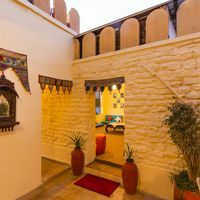 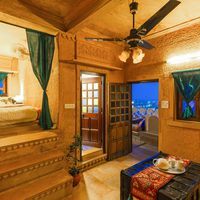 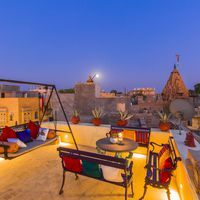 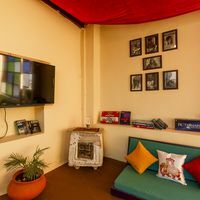 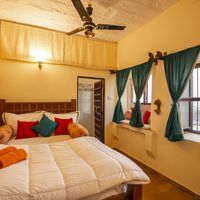 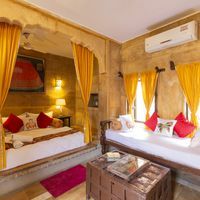 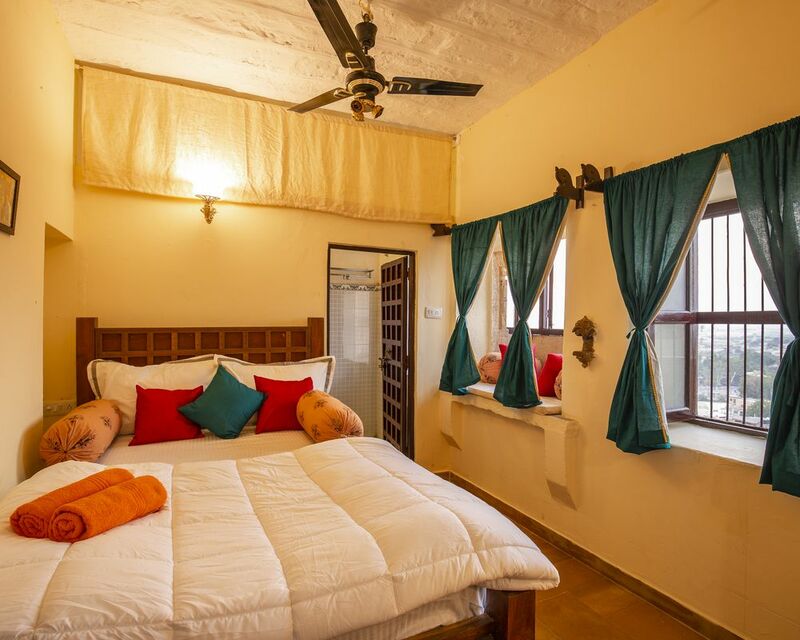 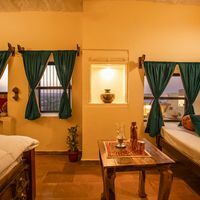 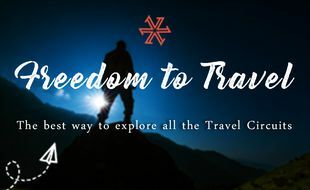 Combine it with the plush rooms of Zostel and cool fellow backpackers to hang out with - you don’t need to go anywhere else to experience Rajasthan.